The Shard, the tallest building in Europe, will house the first Shangri La hotel in the UK. APC’s client, who APC has worked with on several occasions, were contracted to finish the 200 luxury rooms within the hotel. In order for its staff to complete the project, the client required a high-speed, reliable connection. 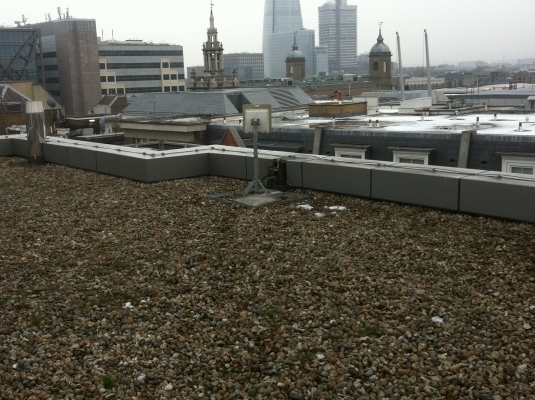 As the client was not the main contractor on site, it was only able to acquire a 2Mbs synchronous link. The current link, with its small capacity, would not allow the client’s contractors to transfer data between the site and its Head Office – vital for ensuring plans are followed to brief. 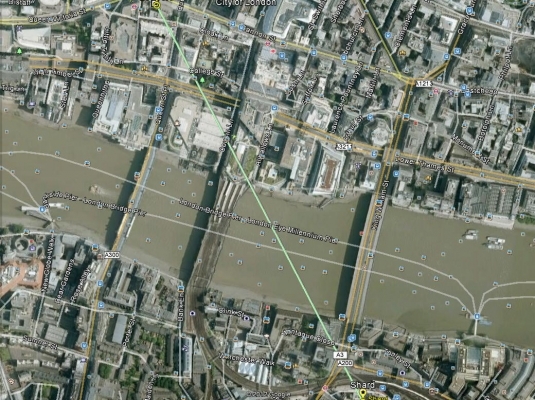 Due to the location of the Shard on the River Thames, associated lead times and construction costs, a cable-based solution would not have been feasible. The Shard also features toughened metallic glass windows, a challenge for most wireless frequencies, also due to the extremely populated and congested city area, there is lots of noise and interference generated from other wireless equipment nearby. 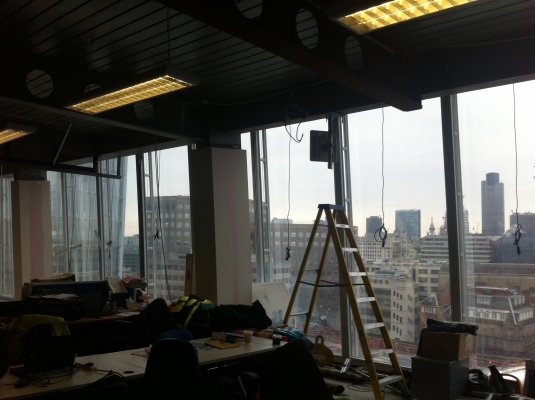 The client approached APC about the project in late November. APC planned a desktop solution using the Cambium PTP600. After negotiating a six-month term with a nearby data centre, APC commenced installation in the first week of January completing installation in two days. Due to the challenging metallic glass windows and river location that usually block or reflect radio frequencies, APC installed the Cambium PTP 600, using the data centre on the south side of the River Thames. The link path crosses the river and passes through the toughened metallic glass windows and still is delivering a link speed in excess of 20Mbps aggregated data throughput, which provides a 10Mbs upload and 10Mbs download uncontended service.